For Students Enrolled in Live Course - 60 days course access. Welcome to the online portion of the Texas Notary2Pro Signing Agent Course. Review the powerpoint slides - these are the slides that were used in the live classroom training. Handouts provided in the live classroom training. As a reminder, the exam consists of 65 multiple choice questions. You will get one and half hours (90 minutes) to complete the exam. Once you successfully pass the exam you will receive your Notary2Pro Certificate, and you will have access to all the free training and resources available on the Notary2Pro Graduate website. If you purchased the 60-day mentoring option then you will need to sign into the course link with the Mentoring option. This course can be purchased alone or with a 60 day mentoring option. Have you completed Texas Notary Training? 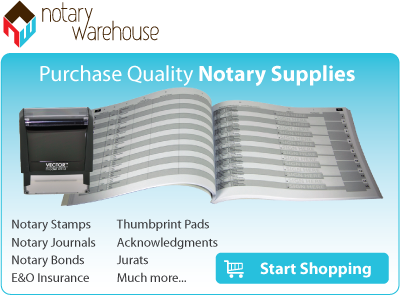 You must be a Texas Notary Public in order to complete duties as a Certified Signing Agent.